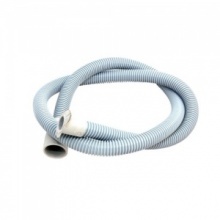 Genuine replacement 1.6 metre drain hose to fit Hotpoint washing machine. 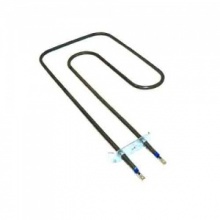 Low cost 2000 watt fan oven element to fit many Hotpoint built in oven and cookers. 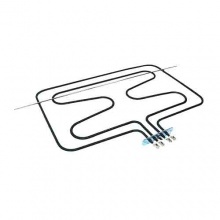 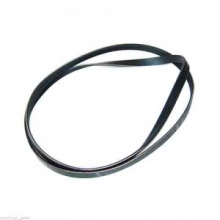 Compatible 3050 watt top oven grill element for Hotpoint cooker. 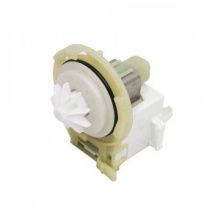 Genuine replacement Hotpoint 65°c cut in thermostat for the cooling fan motor. 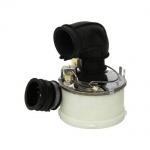 Genuine replacement pump and float kit for your Hotpoint tumble dryer. 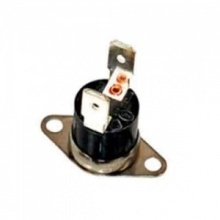 Genuine replacement 1330 watt half grill element for your Hotpoint oven. 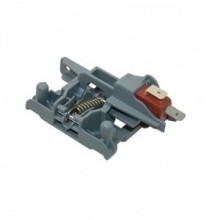 Genuine replacement Hotpoint dishwasher detergent lid catch and spring. 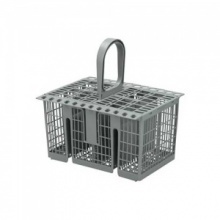 Dishwasher cutlery basket to fit select Hotpoint dishwashers. 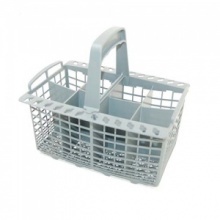 Genuine cutlery basket to fit select Hotpoint dishwashers. 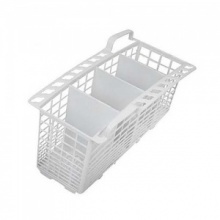 Genuine replacement cutlery basket for your Hotpoint dishwasher. 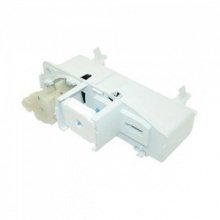 Genuine Hotpoint dishwasher door interlock to fit select Hotpoint dishwashers. 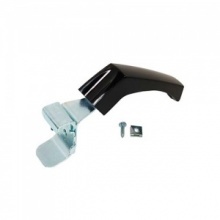 Compatible replacement door locking assembly to fit Hotpoint dishwasher. 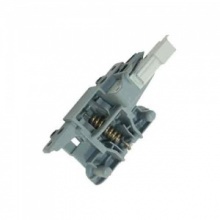 Genuine replacement door locking assembly to fit Hotpoint dishwasher. 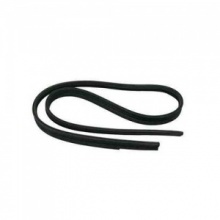 Genuine dishwasher top and sides door seal to fit Hotpoint dishwasher. 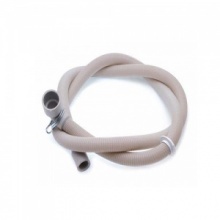 This genuine replacement drain hose fits select models of Hotpoint dishwashers. 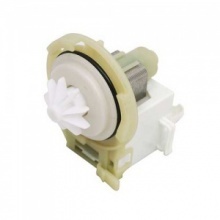 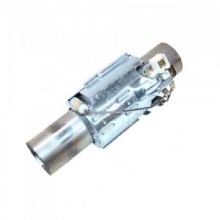 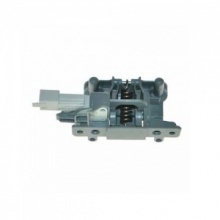 Quality replacement drain pump to fit many Hotpoint dishwashers. 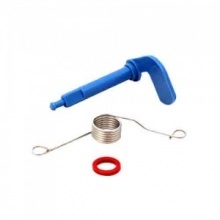 Genuine replacement Hotpoint dishwasher drain pump. 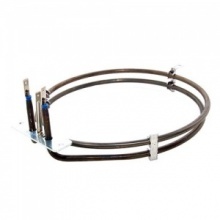 Compatible replacement heater element for Hotpoint dishwasher.